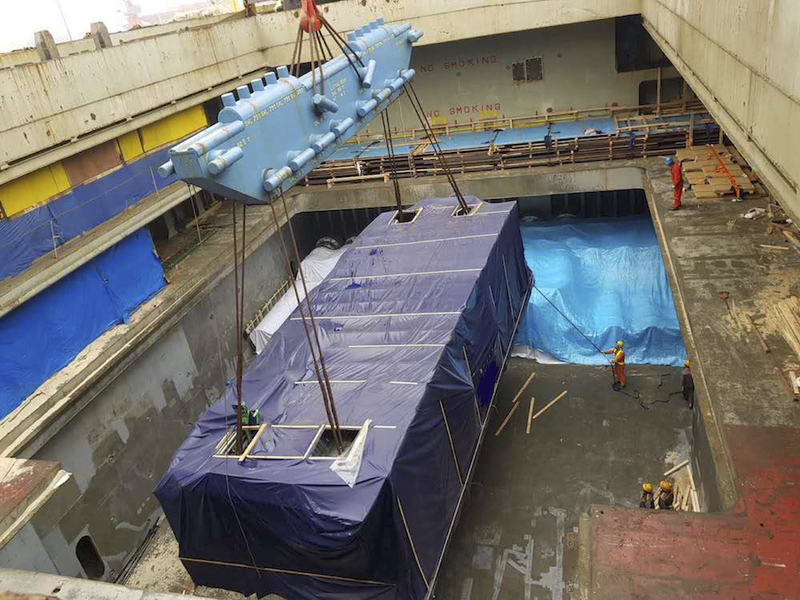 Last week, the teams in Hong Kong and Singapore moved the first of nineteen Tunnel Boring Machine for a SGD 6.5 billion project to build a deep tunnel sewage system in Singapore. 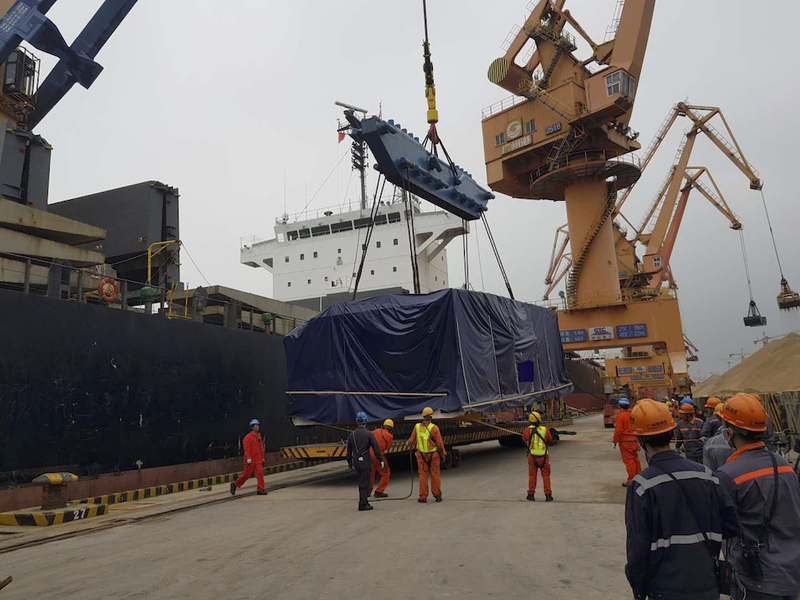 The units were safely loaded onboard the heavylift vessel by our team in Hong Kong and are meantime safely on the way to their new home. 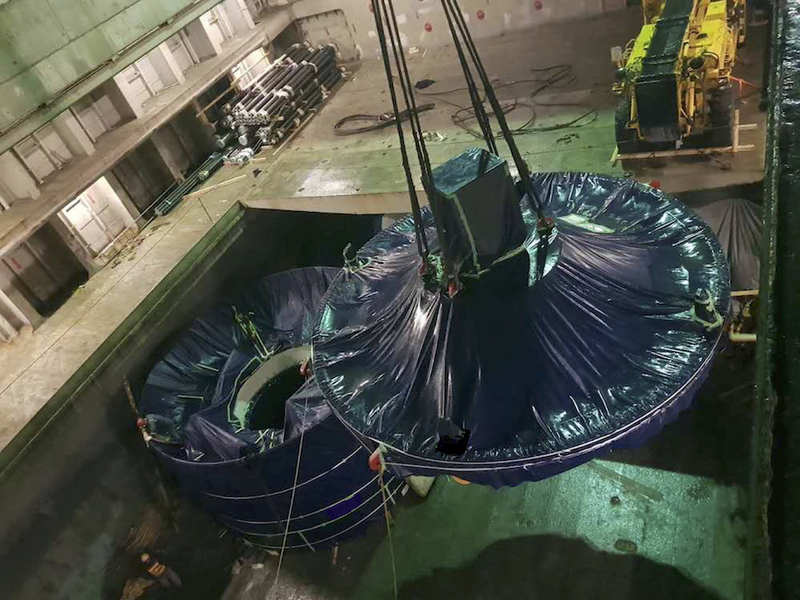 Once the cargo arrives in port, the team in Singapore will ensure they are safely discharged and moved into sequence to the launching site. 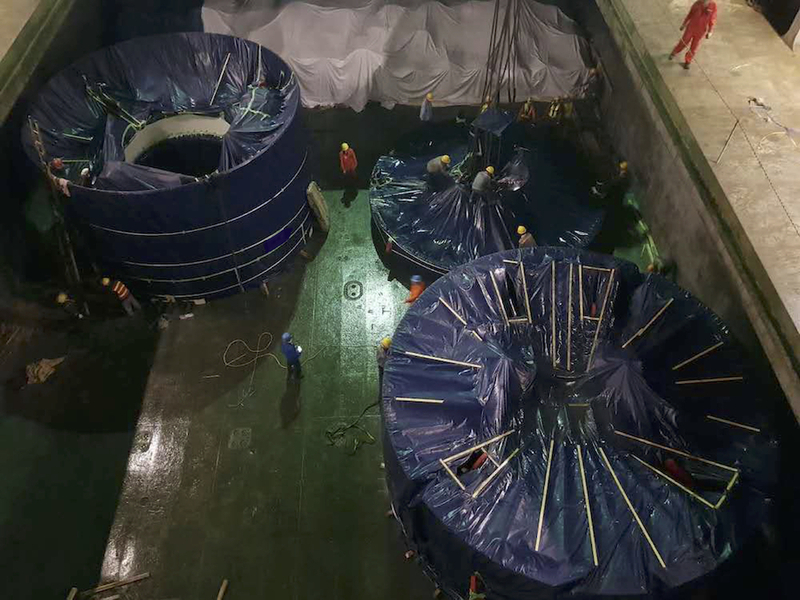 Once constructions of the “superhighway” is completed in 2025, the tunnels will be used to transport used water to end at the upcoming Tuas Water Reclamation Plant, where a new NEWater factory will be built. The water supply will be boosted up to 55 per cent of the water demand of the western part of Singapore. The new infrastructure is a “key strategic asset” in enhancing Singapore’s water security. Next PostCentral Oceans Invites You!